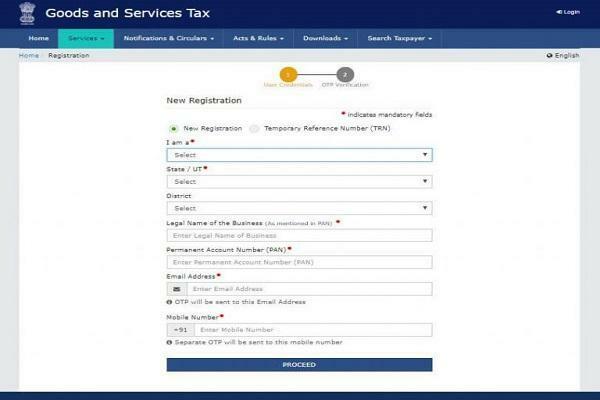 How to Register for GST - GST ऑनलाइन रजिस्ट्रेशन कैसे करें ? 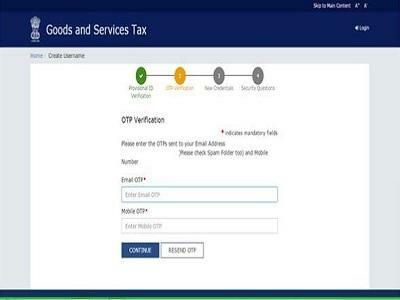 How to Register for GST – GST ऑनलाइन रजिस्ट्रेशन कैसे करें ? 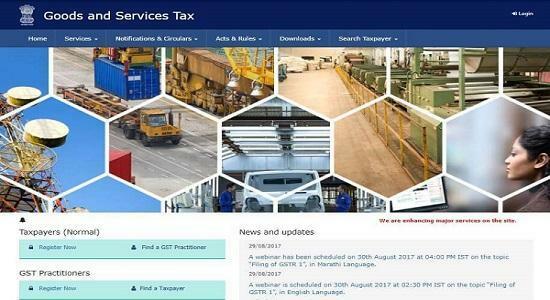 How to Register for GST? – GST ऑनलाइन रजिस्ट्रेशन कैसे करें ? GST पोर्टल से ऑनलाइन ने रजिस्ट्रेशन कैसे करें ? 5. Key in the Email Address and Mobile Number. The registered email id and mobile number will receive the OTPs. अपना OTP डाले जो आप के मोबाइल और ईमेल पर आया होगा उसके बाद Click on Continue बटन पर क्लिक करें If you have not received the OTP click on Resend OTP. Step – 6 Select Temporary Reference Number (TRN). Enter the TRN and the captcha code and click on Proceed. Step – 8 You will see that the status of the application is shown as drafts. Click on Edit Icon. 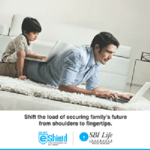 Step – 9 पार्ट बी में 10 सेक्शन होते है – Fill in all the details and submit appropriate documents. 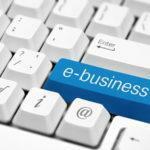 Step – 11 A success message is displayed and Application Reference Number(ARN) is sent to registered email and mobile. GST in Hindi Language – GST बिल क्या है ? इसके फायदे क्या है?